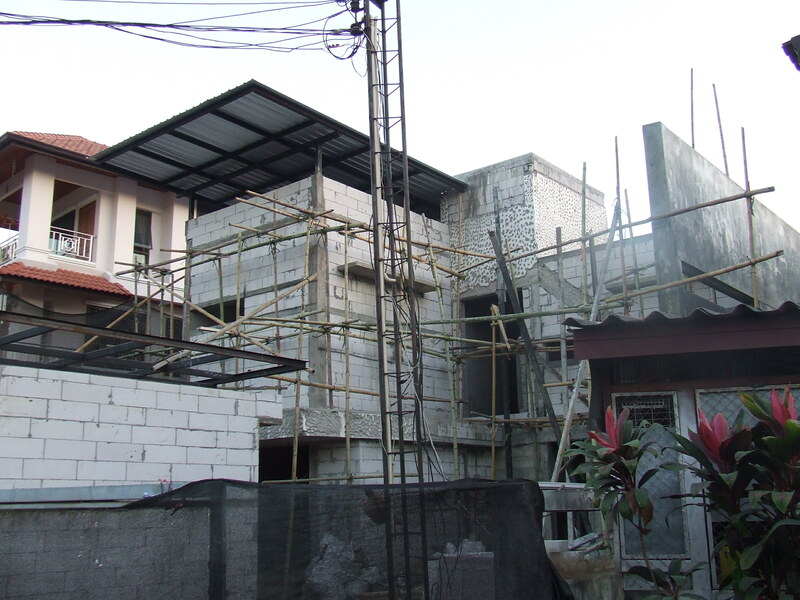 Well its been a while since I last posted an update about the progress of our house on Wualia Rd. It should have been finished by now but we had some major problems with the plaster cracking and most of the inside plaster had to be re-done. Anyways things are back on track and plastering has nearly finished inside and we have started plastering the outside a couple of days back. Hoping it will be finished by the end of the year.